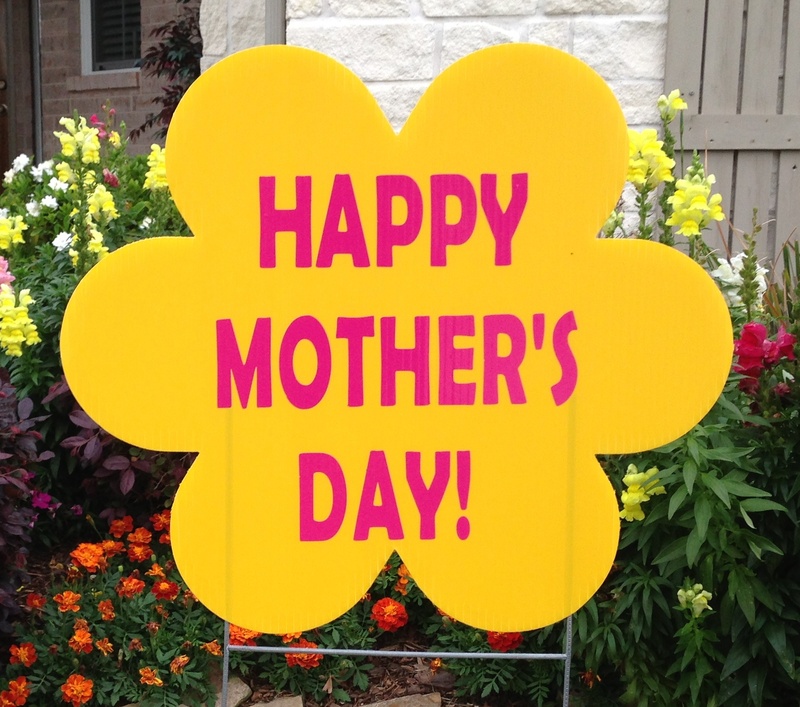 Send Her A Mother’s Day Yard Greeting! 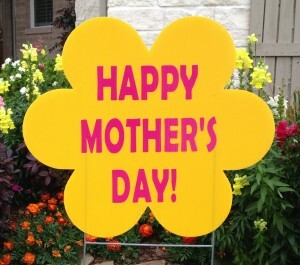 Honor your mom, wife, grandmother, aunt or any other special lady in your life with the most memorable gift ever! Most ladies enjoy beautiful flowers, so send her a yard full of smiling flowers! 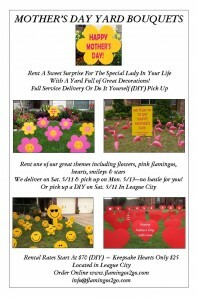 Our sweet blossoms will be sure to make her feel very special. We can mix either yellow smileys, pink, yellow & purple balloon signs to make it a great combo. Our “We Love You” red hearts make the perfect statement. 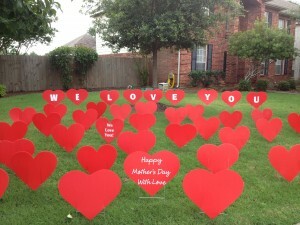 Add in lots of other red hearts & you will have your special lady grinning ear to ear. 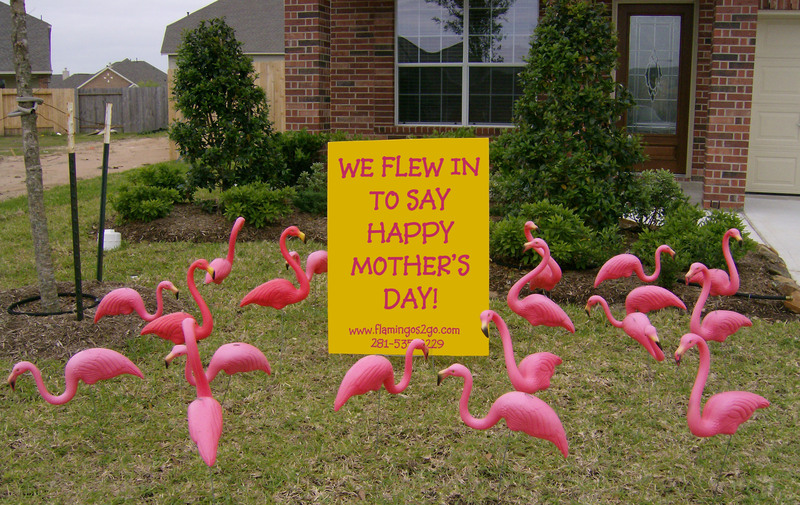 The classic pink flamingos will always make your mom laugh. Choose a message like “We Flew In To Say We Love You Mom!” or “Flocks of Love to Mimi on Mother’s Day!” Add in some red hearts if you would like some extra love. 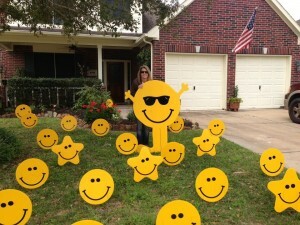 Mom will really SMILE ear-to-ear when she sees a yard full of adorable smiley faces! 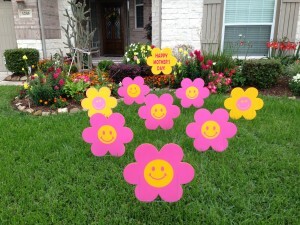 Sign message could read “Mom You Make Us Smile!” or “We wanted to make you smile, Mom!” or another suggestion. 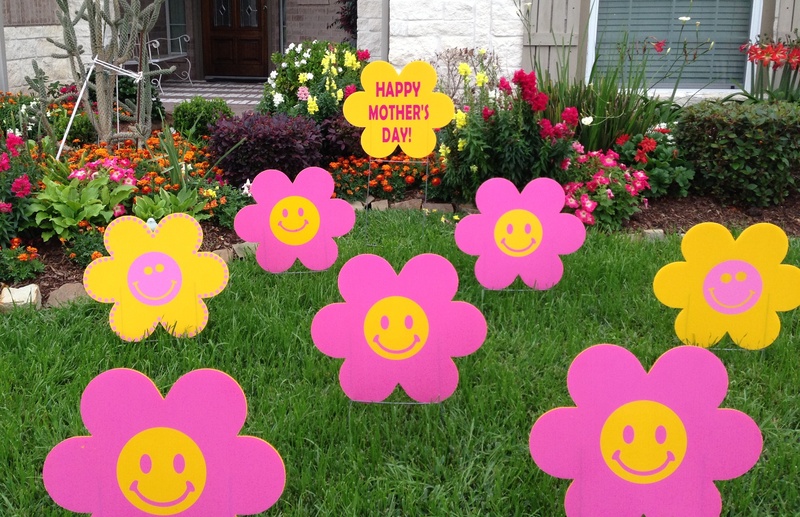 Give your mom the ROYAL treatment and surprise her with a yard full of Princess Crowns! We will mix in pink & purple balloon signs to give it an extra special effect. 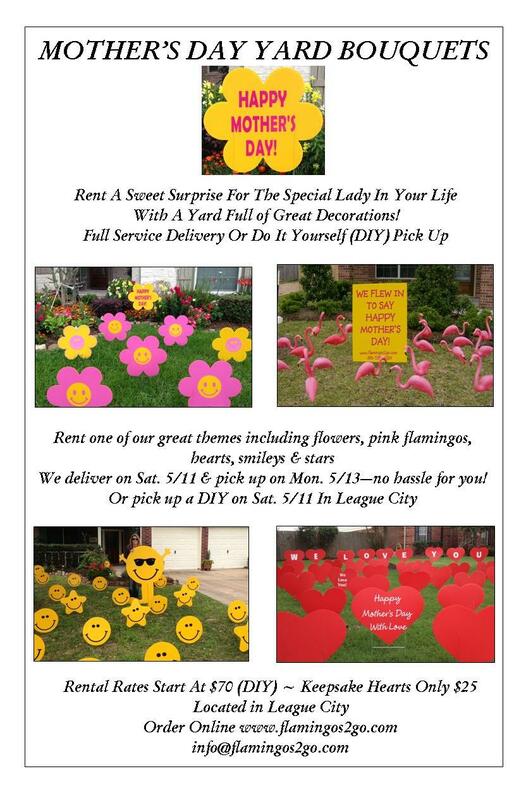 Download our Mother’s Day Flyer & Share with your friends!